StudioCanal has debuted the first trailer for I Give It a Year, the directorial debut of Borat and Bruno screenwriter Dan Mazer. 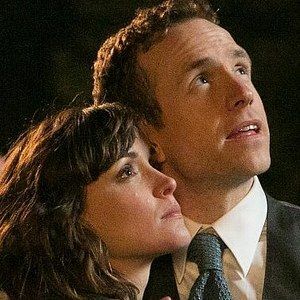 Rose Byrne and Rafe Spall star as a young married couple, whose trials and tribulations we follow through their first year of marriage. Take a look at the first footage from this romantic comedy, also starring Simon Baker and Anna Faris. A February 8, 2013 release date has been set in the U.K., although it isn't known when this will debut domestically.